Delta State Polytechnic, Ozoro, DSPZ HND admission list for the 2018/2019 academic session is out. Delta State Polytechnic, Ozoro (DSPZ) Higher National Diploma (HND) programmes admission list for the 2018/2019 academic session is out. 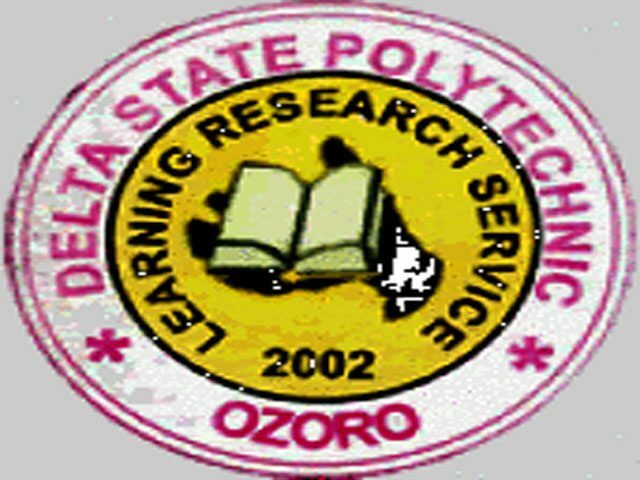 Delta State Polytechnic, Ozoro HND admission list has been uploaded online. How to Check DSPZ HND Admission List. Proceed to view your DSPZ HND admission status. Congratulations to all the candidates that made it to Delta State Polytechnic, Ozoro HND admission list.